Discussion in 'Pin Trading' started by curiousdinah, Feb 10, 2019. 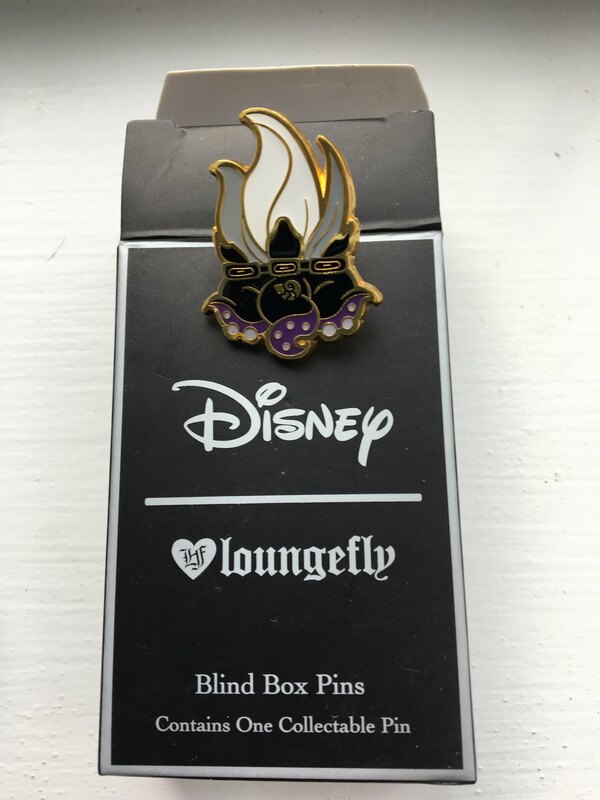 So my hot topic had some lounge fly blind boxes. 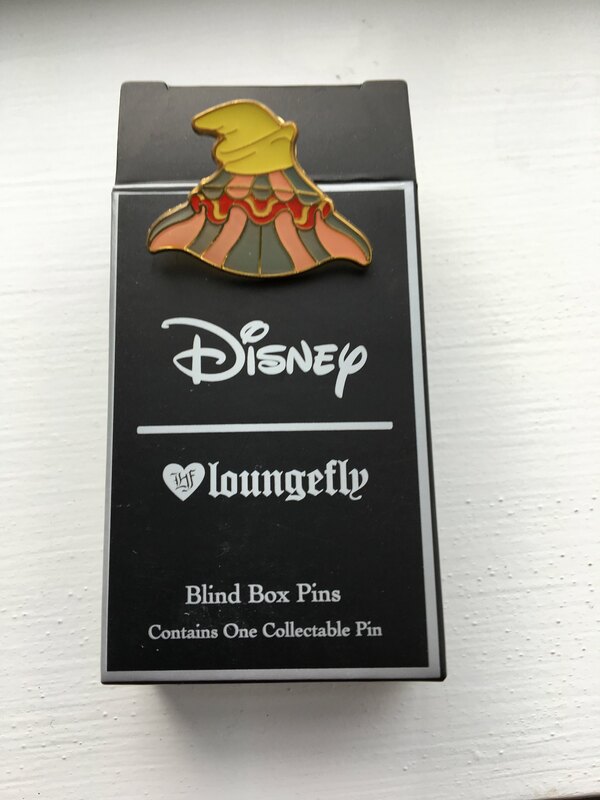 I got one of the pins I wanted and a bunch of dups. 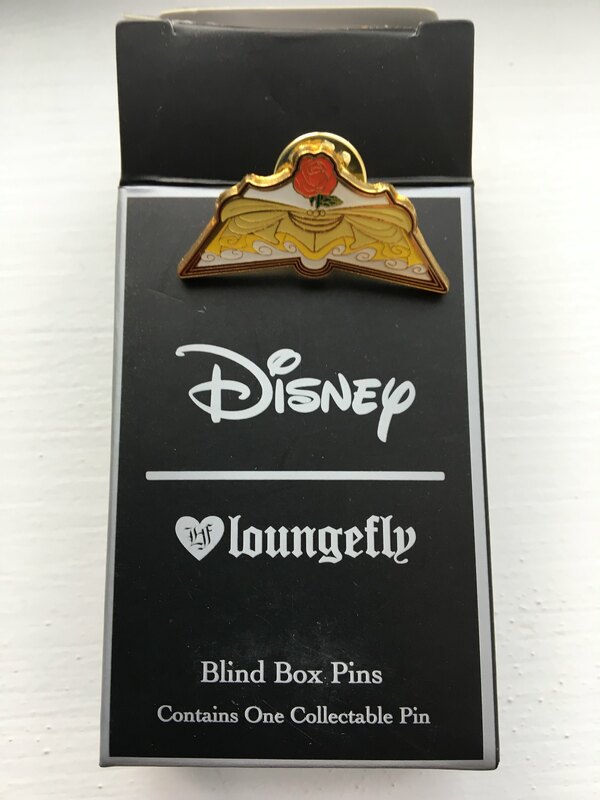 Anyone looking for these pins, please PM me and let's see if we can trade ! I bought more on a quest for the stitch pin. I got every pin, except Stitch. If you need anything in this series, other than Stitch or Alice, let me know. I have them all. X2 in lot of cases. LOL.